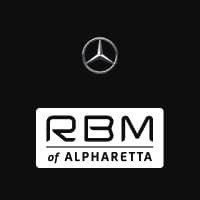 RBM of Alpharetta has acquired space in the innovative mixed-used facility at HALCYON in Forsyth County to create the first permanent small-format experience location for Mercedes-Benz. What is a Mercedes-Benz Experience Center? This experience center is the first of its kind in the U.S. It will echo the layout of successful Mercedes-Benz pop-up stores like the one that debuted in Atlanta in 2017, and will allow customers to interact with Mercedes-Benz technology and vehicle features for the ultimate user experience. What to look forward to at the RBM Mercedes-Benz HALCYON store. 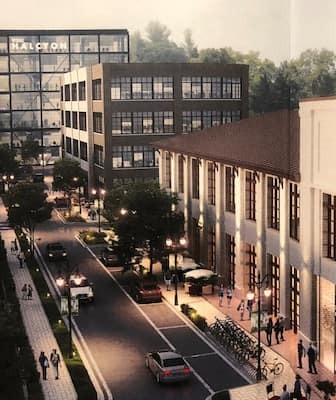 How is RBM of Alpharetta Partnering with HALCYON? 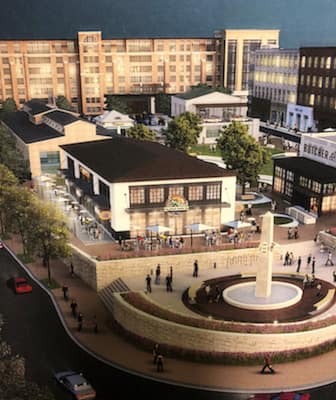 The new Mercedes-Benz brand experience center allows the HALCYON developers to “explore a variety of retail formats within the village,” according to RocaPoint Partners Principal Phil Mays. We are thrilled to be a part of this new and forward-thinking venture. Get behind the wheel of a brand-new Mercedes-Benz or Mercedes AMG® for sale at RBM of Alpharetta near Johns Creek, and don’t hesitate to contact us if you have any questions about our new Mercedes-Benz experience center near you!